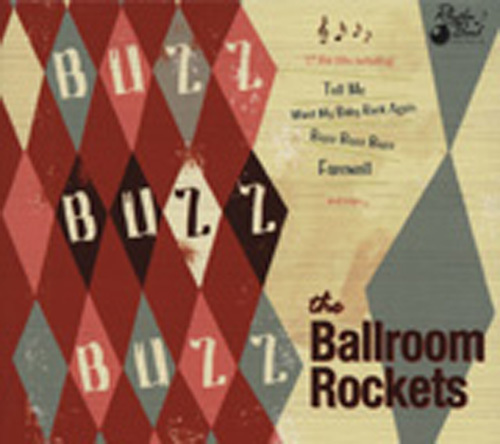 (2010/RHYTHM BOMB) 17 tracks, well-played Rock & Roll and Rockabilly feat. very good covers plus their own material. Recommended! 17 Don't The Girls All Get Prettier At Closin'..
Kundenbewertungen für "Buzz Buzz Buzz"